E'Dawn opens up a personal Instagram account! E'Dawn is now on Instagram! 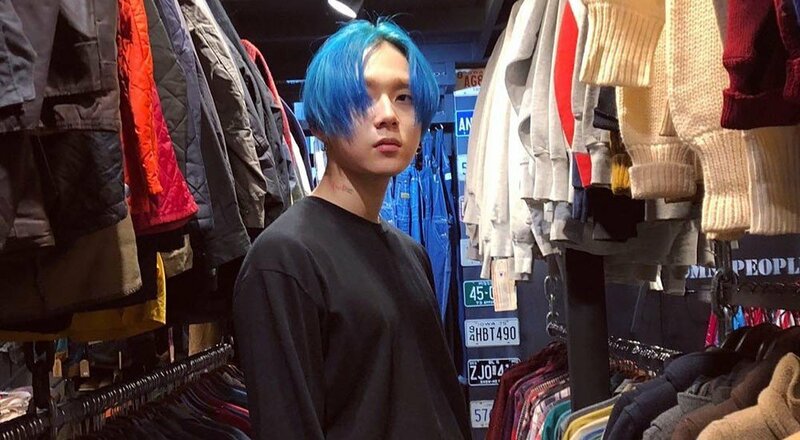 The idol, who is currently on hiatus from boy group Pentagon, opened a personal Instagram account on October 15, the same day that his girlfriend HyunA left Cube Entertainment, the agency where they worked together as members of concept unit Triple H.
The images he has uploaded so far were taken when he was out shopping and traveling with HyunA, as indicated by her previous Instagram content.